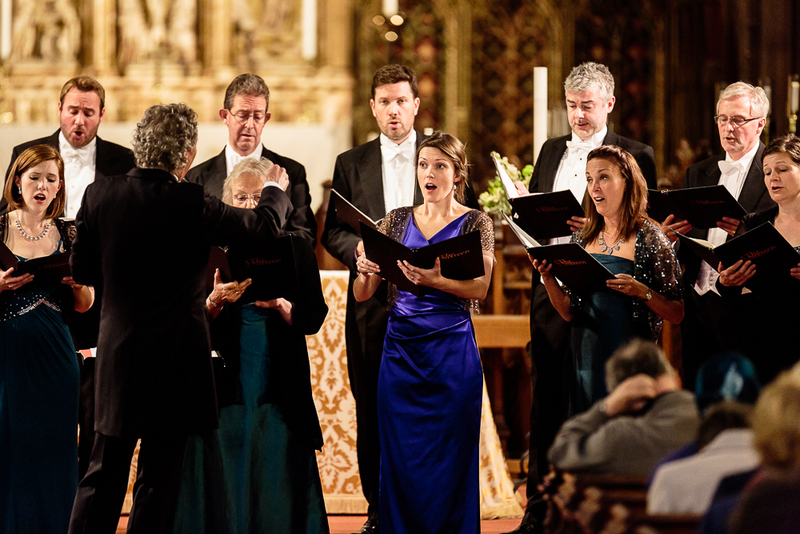 The Sixteen and Harry Christophers present a beautifully curated programme contrasting the sacred and secular work of the two 16th-century composers William Cornysh (father and son), and one of the 20th-century's great masters of vocal music, Benjamin Britten. Tickets are available to book online through The Sixteen's website or over the phone on 01904 651485. Tickets cost £10-25 (booking fees apply). Doors open at 7pm for a 7.30pm concert start.